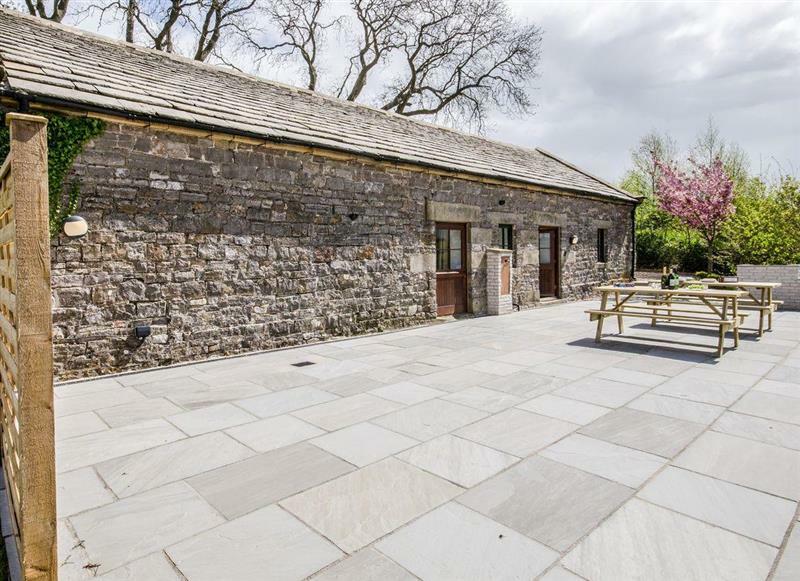 The Stables sleeps 4 people, and is 23 miles from Buxton. 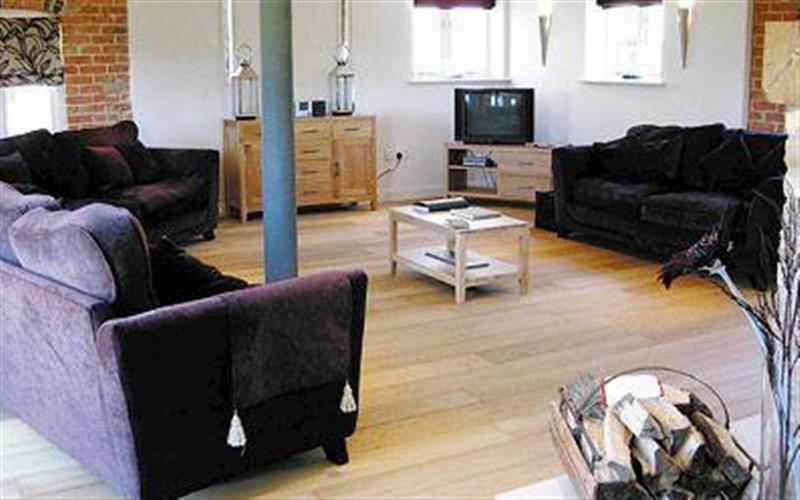 Rue Hayes Farm Barn sleeps 4 people, and is 27 miles from Buxton. 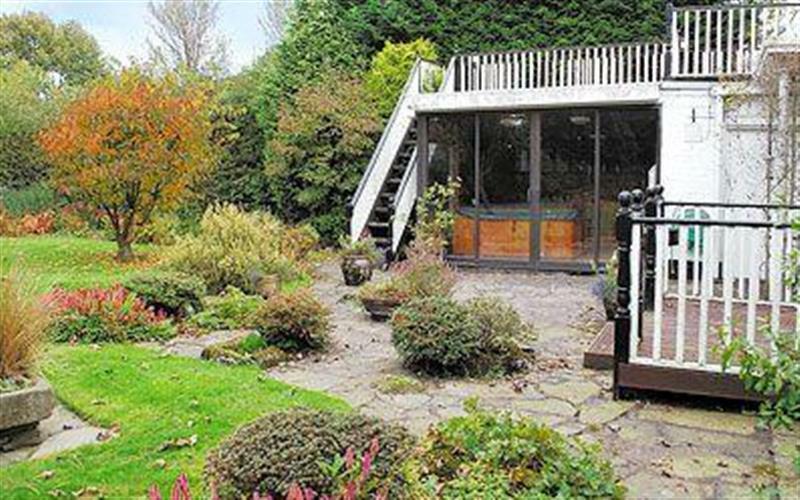 Aitken House sleeps 10 people, and is 30 miles from Buxton. 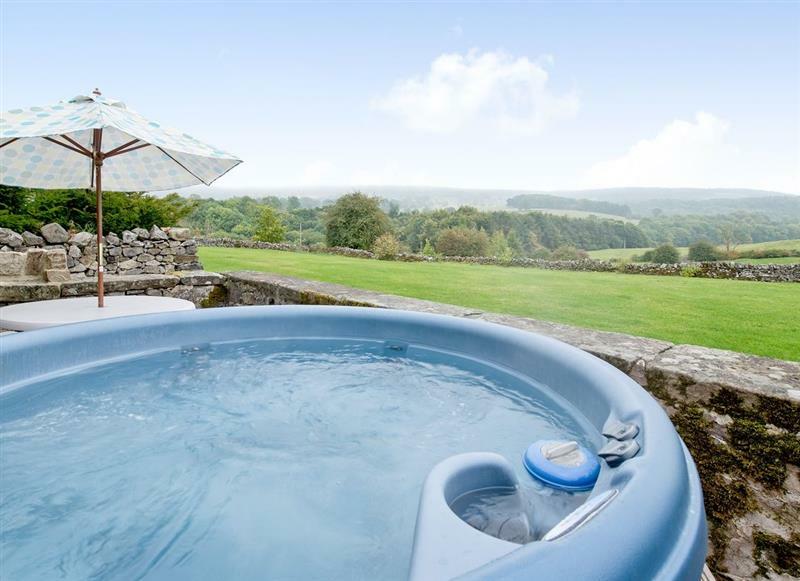 Bailey Flatt Barn sleeps 7 people, and is 3 miles from Buxton. 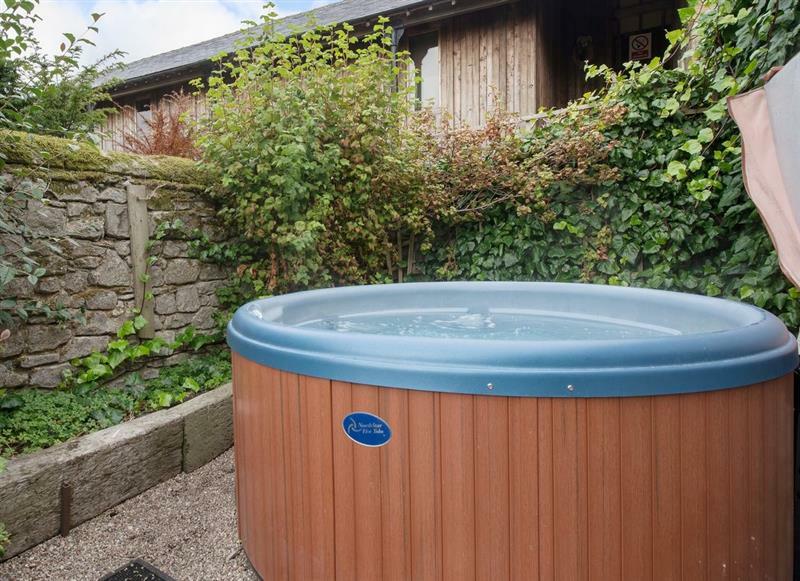 Shelduck Cottage sleeps 6 people, and is 29 miles from Buxton. 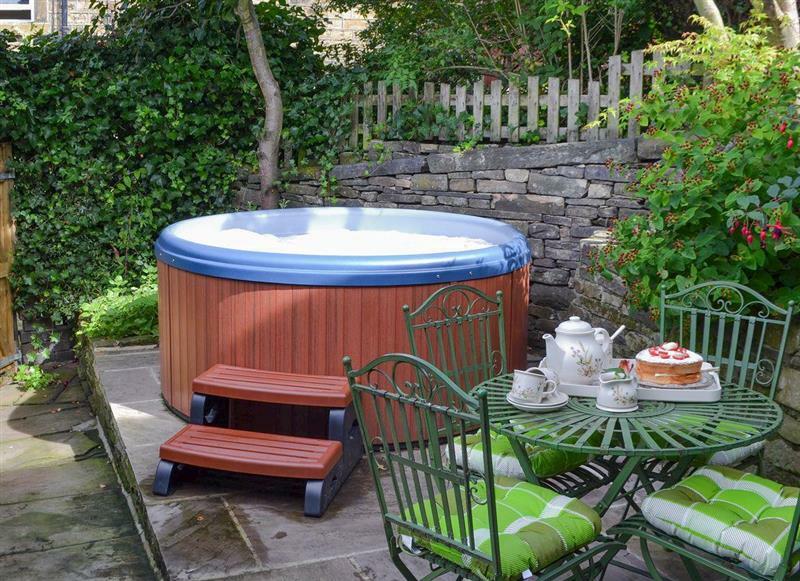 Mallard Cottage sleeps 2 people, and is 30 miles from Buxton. 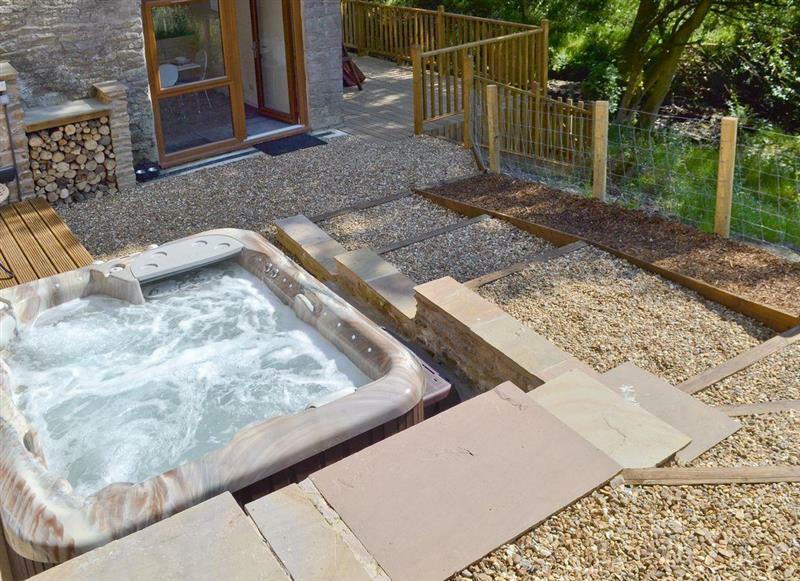 Eider Cottage sleeps 3 people, and is 29 miles from Buxton. 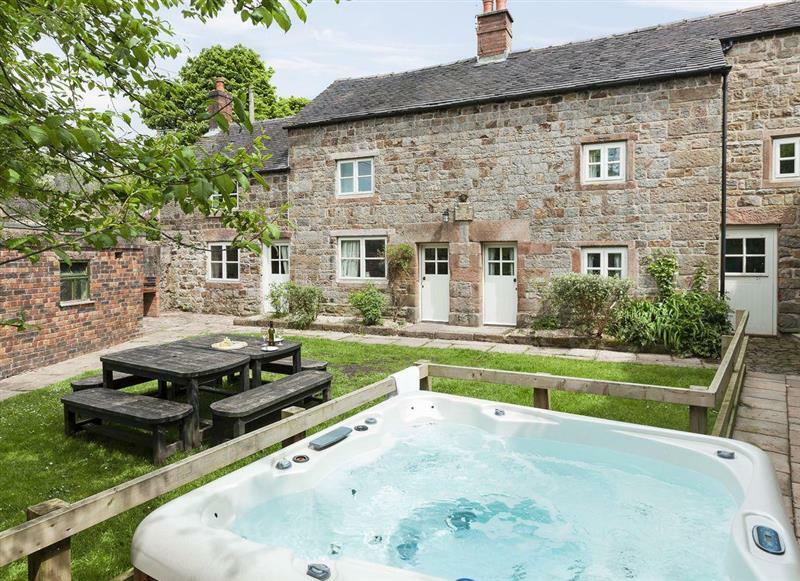 The Farmhouse at Gradbach sleeps 16 people, and is 7 miles from Buxton. 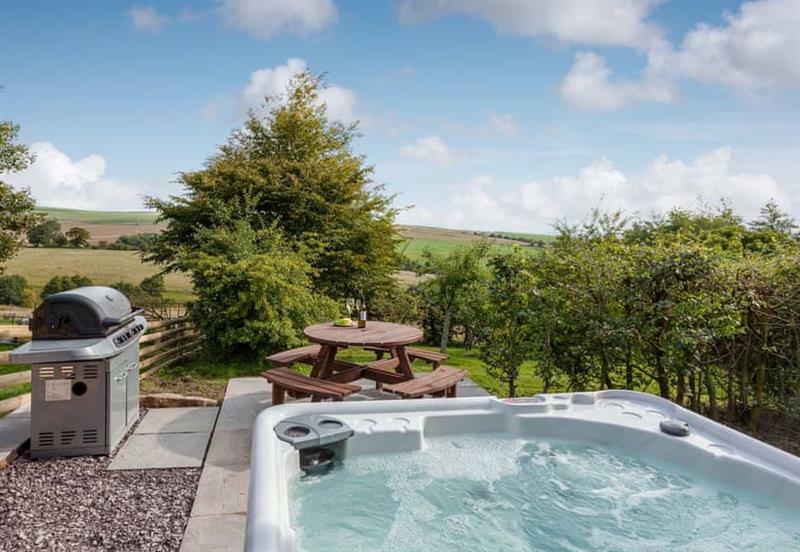 Priesthill sleeps 4 people, and is 14 miles from Buxton. 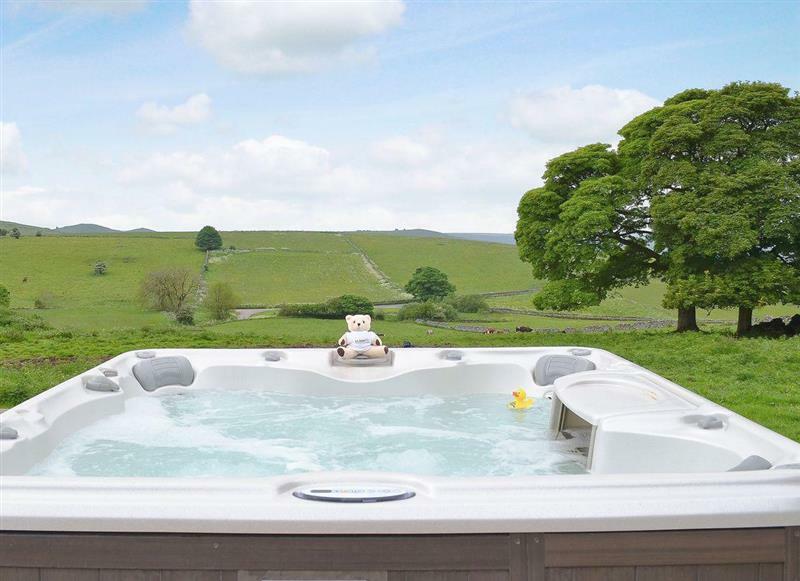 Whitehouse Farm Barn sleeps 14 people, and is 13 miles from Buxton. 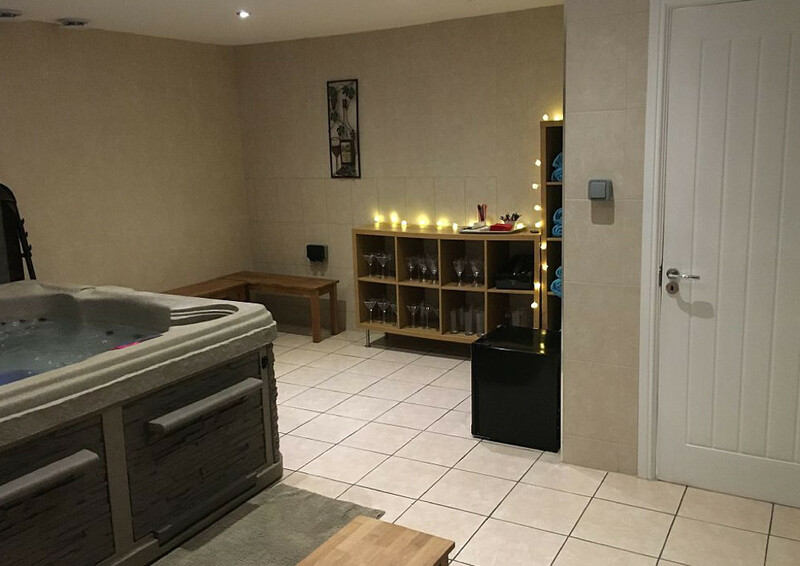 Henry’s Haunt sleeps 2 people, and is 14 miles from Buxton. 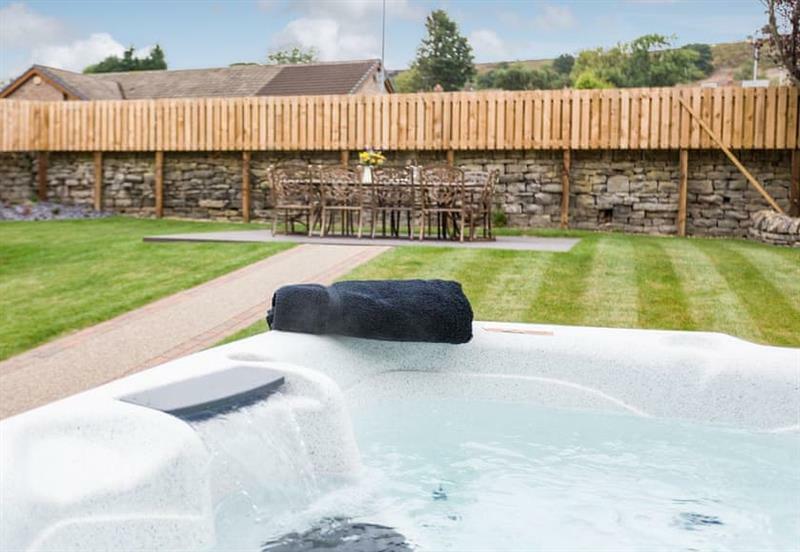 Valley View Barn sleeps 14 people, and is 18 miles from Buxton. 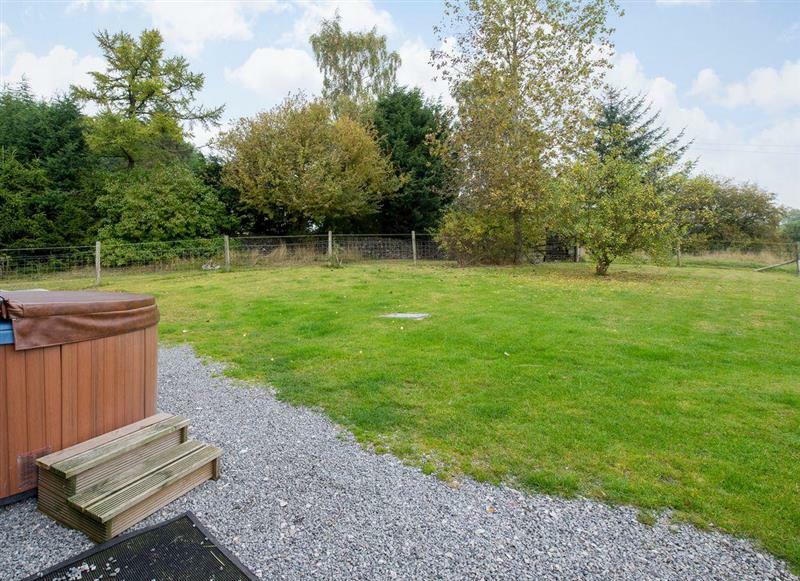 Cokaynes sleeps 10 people, and is 14 miles from Buxton. 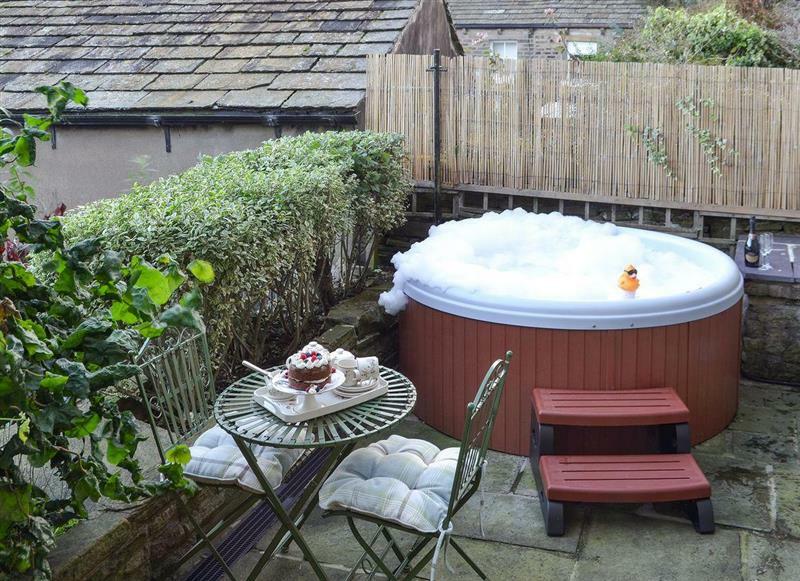 Coachmans Cottage sleeps 2 people, and is 5 miles from Buxton. 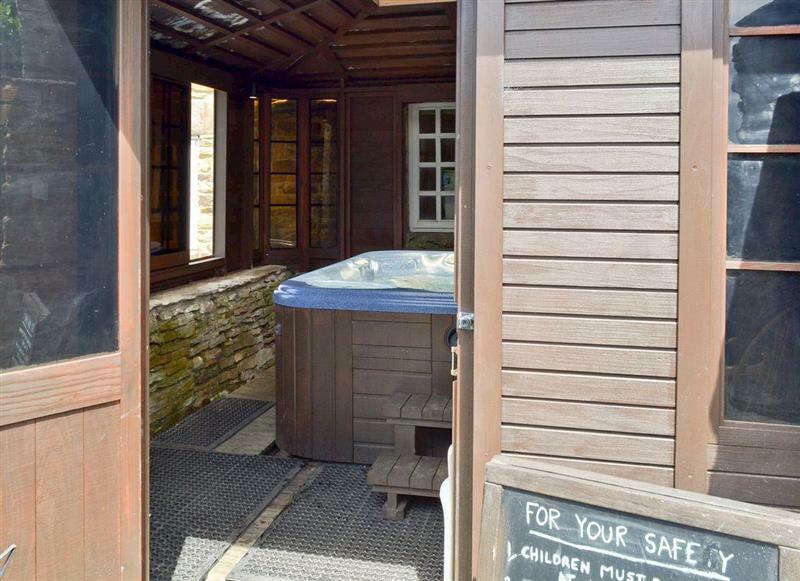 School House sleeps 12 people, and is 14 miles from Buxton. 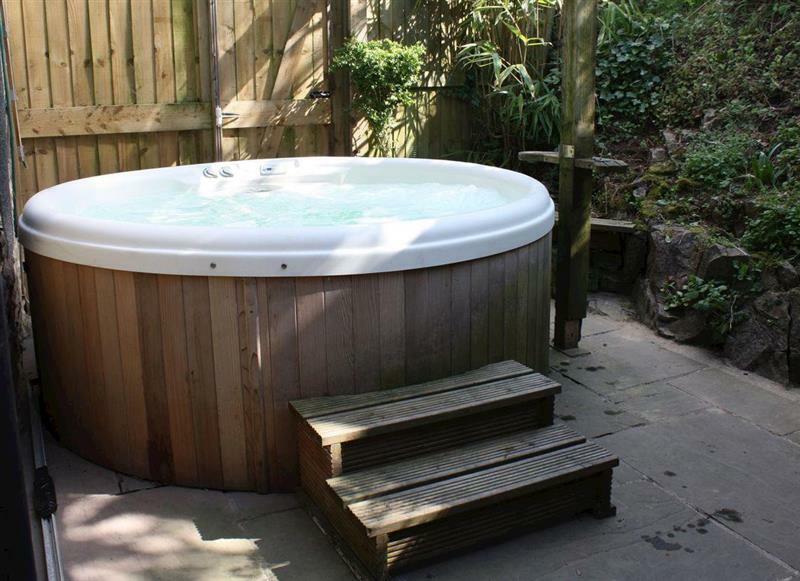 Sunshine Cottage sleeps 8 people, and is 30 miles from Buxton. 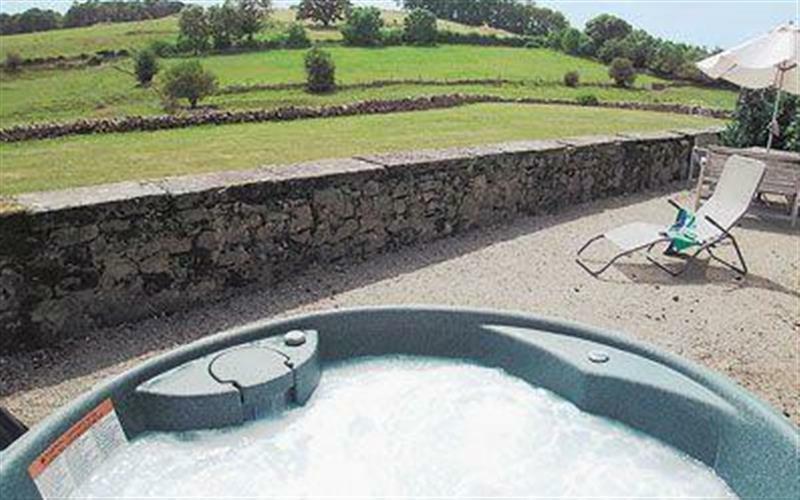 Bentleys Barn sleeps 4 people, and is 24 miles from Buxton. 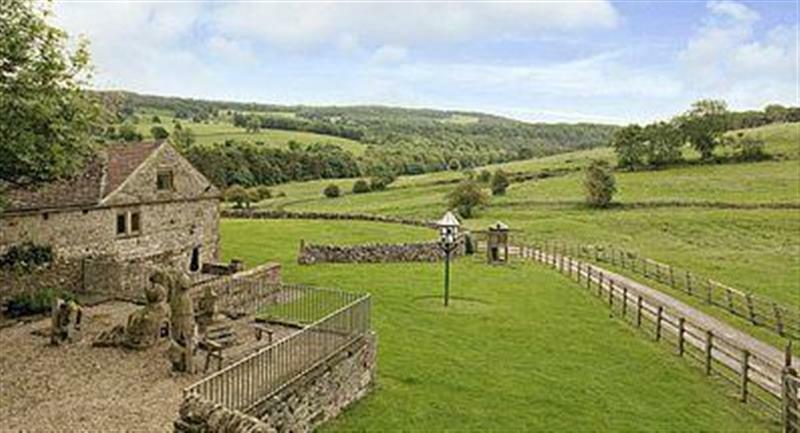 The Chapel sleeps 6 people, and is 14 miles from Buxton. 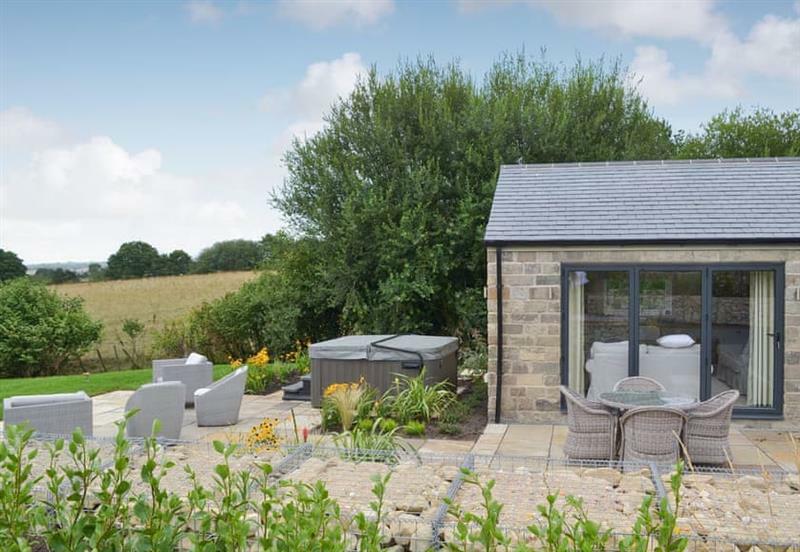 Tawny Owl Barn sleeps 5 people, and is 22 miles from Buxton. 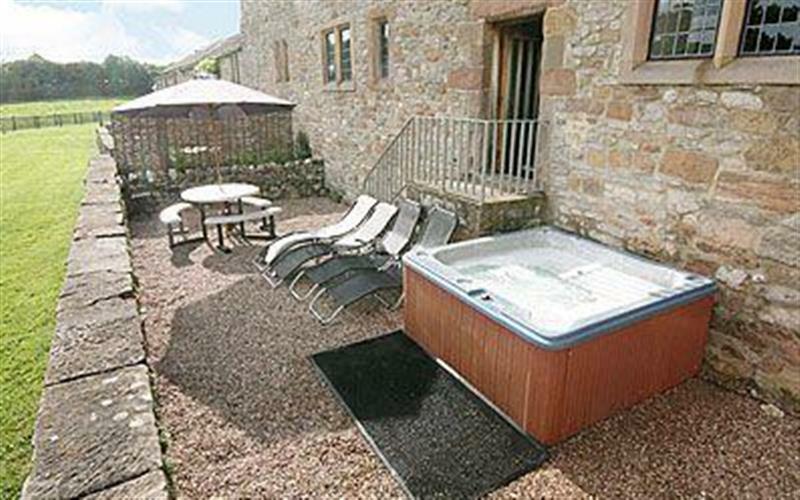 Harthill Barn sleeps 16 people, and is 14 miles from Buxton. 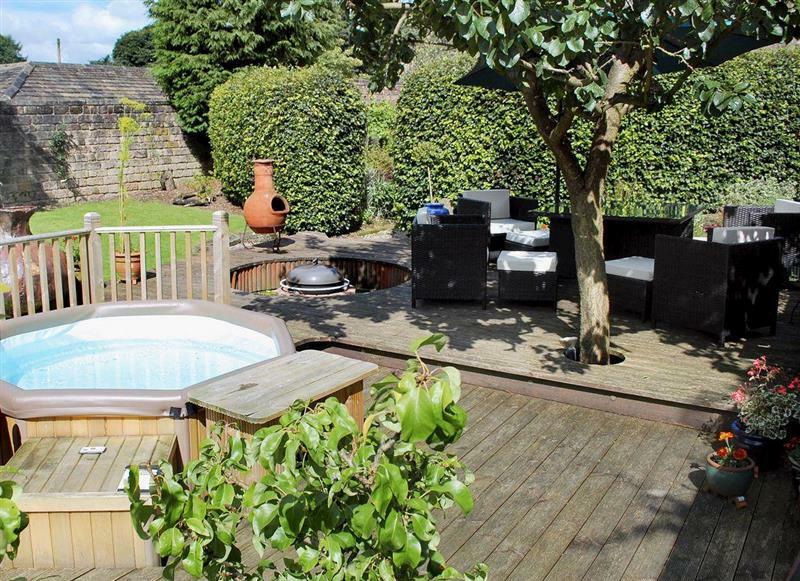 De Ferrers sleeps 10 people, and is 14 miles from Buxton. 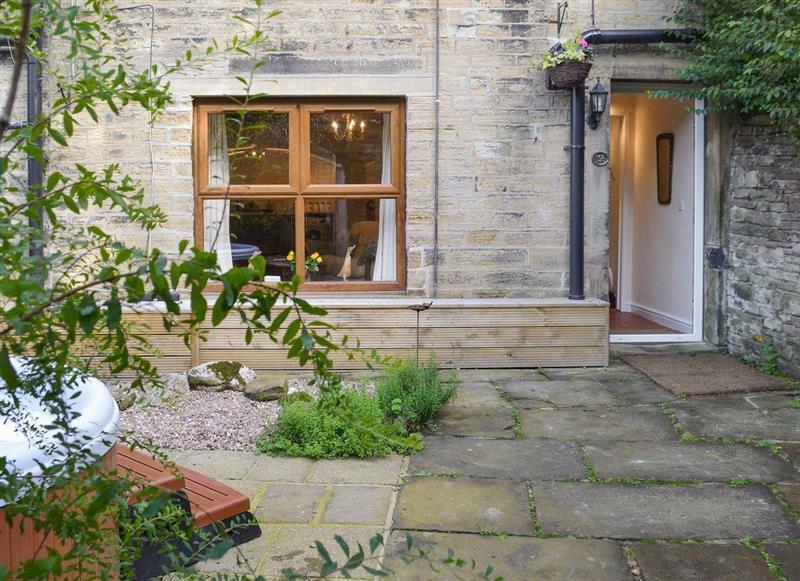 Spring Wood Cottage sleeps 16 people, and is 32 miles from Buxton. Bradley Hall sleeps 8 people, and is 17 miles from Buxton. 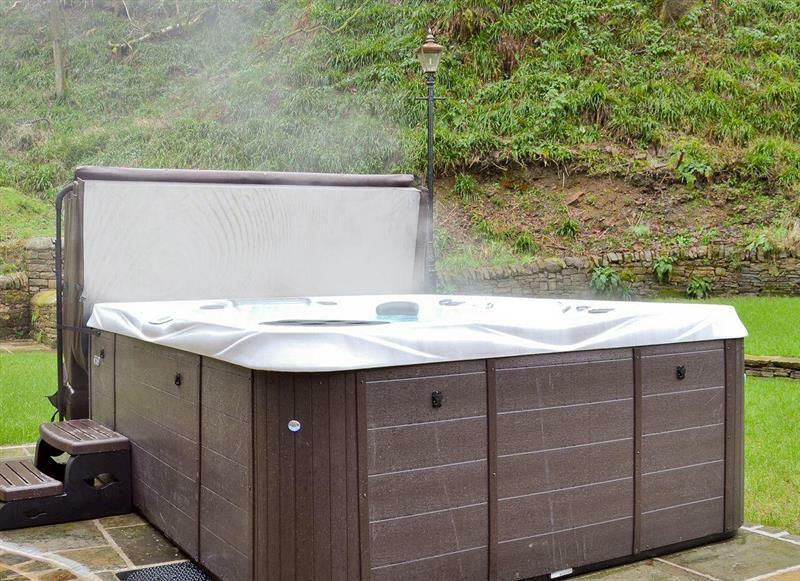 Springfields sleeps 8 people, and is 12 miles from Buxton.